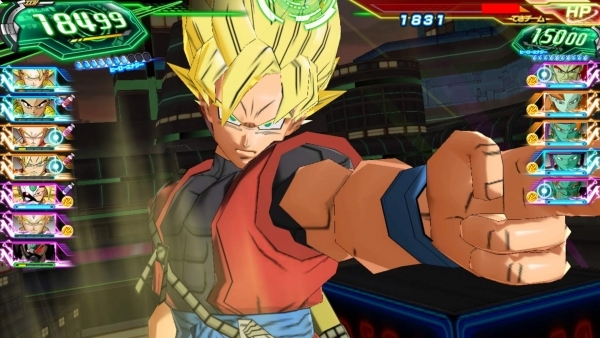 Dragon Ball's digital card game dated for Switch. Early purchases of the physical edition will include four SR-rank battle cards (Goku: Xeno / Vegeta: Xeno / Trunks: Future / ???) and one hero avatar card for the Super Dragon Ball Heroes digital card game arcade machine. Early purchases of both the physical and digital editions will include download codes for the “Goku,” “Vegeta,” and “Jiren” UR cards for use in the game.